Are you starting to notice a problem with your Jeep’s transmission? Do you need a repair shop that you can trust & afford to service your Jeep’s trans? Let team Last Chance Auto Repair show you why we are the local Jeep transmission service expert. How can we help you? When you think of Jeep you think of a vehicle that is designed and built to handle just about any road, terrain, and or weather condition that you may encounter. Jeeps are made to last, have fun with, get muddy, climb and etc. What are you and your Jeep into? Do you want your Jeep (investment) to last? 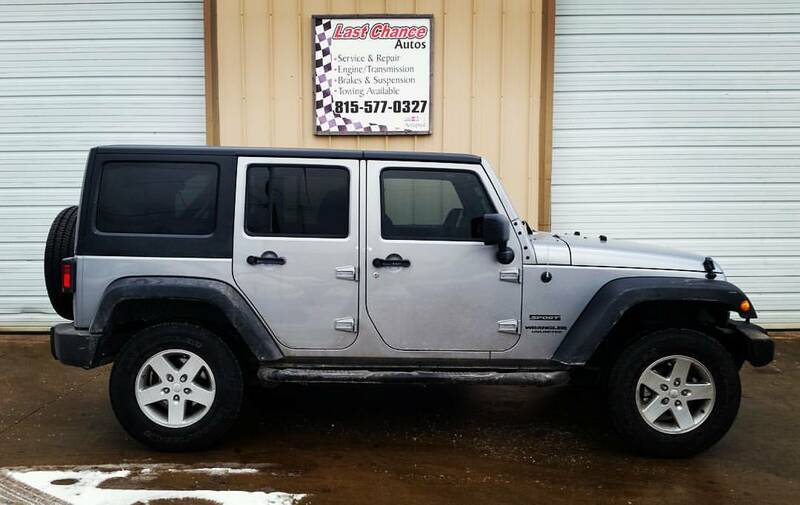 Ensure that your Jeep will last for many years and perform the way it was intended. 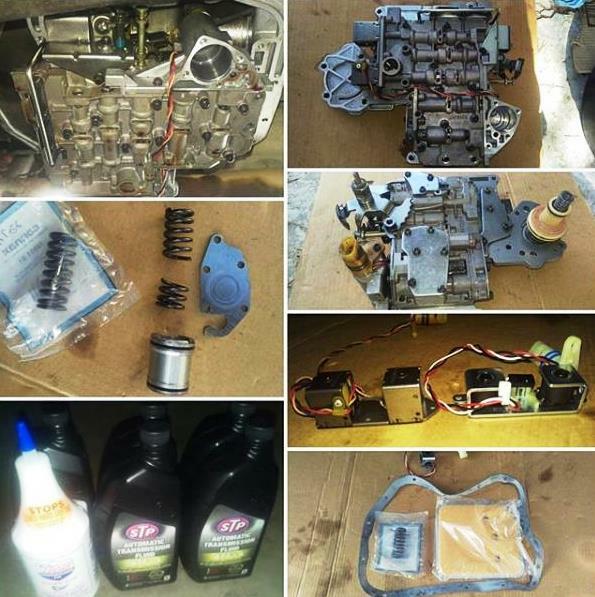 Hence all vehicles require maintenance and repairs from time to time including transmission maintenance. In need of high quality transmission work with competitive prices included? Our team Last Chance Auto Repair has all your Jeep transmission service needs covered Plainfield, Naperville, Chicagoland, Illinois. We’ve been servicing, repairing & rebuilding Jeep transmissions since 1978. You can count on our highly trained certified Jeep Mechanics to deliver high quality transmission work at competitive prices, guaranteed! We are the local Jeep transmission expert. The only competition we have is ourselves. How can we help you? When it comes to Jeep transmissions we service them all including: the Patriot, Compass, Liberty, Cherokee, Grand Cherokee, Wrangler, Commander, Renegade, CJ, DJ, SJ, XJ, ZJ, WJ, WK, XK, KJ, MK, etc. Want to schedule a 100% FREE transmission evaluation? Want to save money on your Jeep transmission service, repair, rebuild? Get 30-50% off the dealership and franchise trans shops prices at Last Chance Auto Repair. Yes we will save you money, no we do not sacrifice quality, yes we reassure your peace of mind with our superior customer service and if that isn’t enough we offer some of the best trans service, repair, rebuild warranties in the industry hands down, period. Looking for a quality Jeep transmission shop you can trust plus afford? We have you covered! 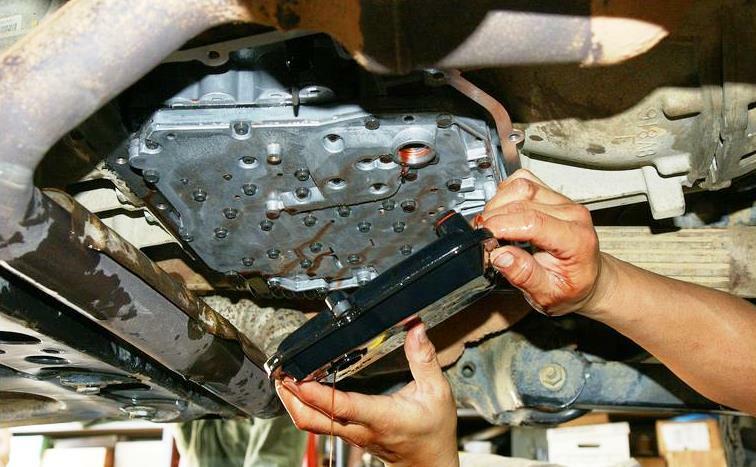 Looking for a jeep transmission repair shop you can count on? Last Chance Auto Repair aka our shop located at 12052 S Naperville Plainfield Rd Plainfield, IL 60585 has you covered. Stop by and say hello or give us a call at (815)577-0327 today to schedule an appointment. Our Jeep experts are here to help you with all of your Jeep trans service needs!